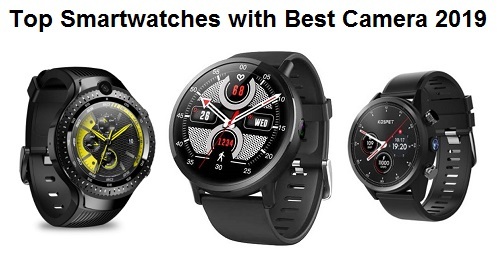 After the successful Amazfit Bip1, Huami has realized it's the second version of Bip series smartwatches, the Amazfit Bip 2. the company kept the same rectangular design but with some improvement in connectivity and water resistance. 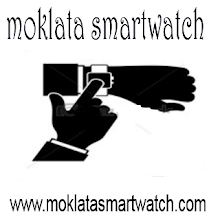 The new smartwatch has a stylish rectangular look with a polycarbonate body and a 20mm removable strap. it also has a 1.2 inch, single point Capacitive touch screen protected by 2.5D Corning gorilla 3rd glass, while the resolution is 127*127 pixel and available in black color. 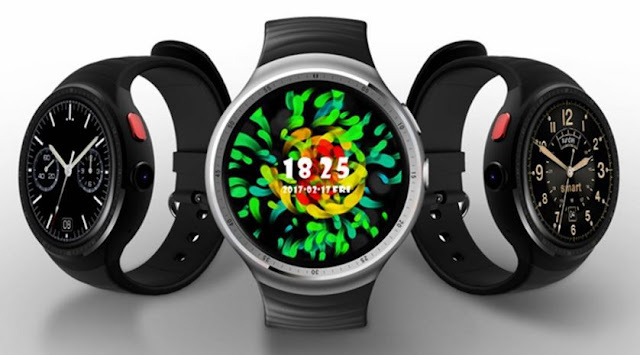 The Amazfit Bip 2 smartwatch is loaded with different sensors include Triaxial Acceleration Sensor, PPG Heart Rate Sensor, Geomagnetic sensor. 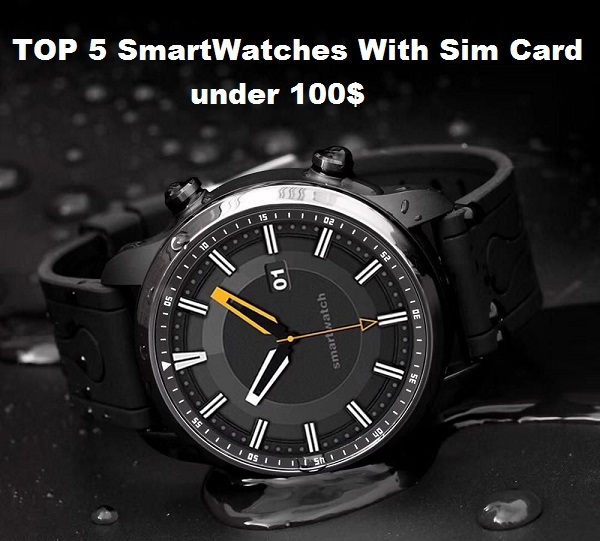 the new smartwatch also has 5ATM water resistance instead of the more splash-proof IP68 rating. 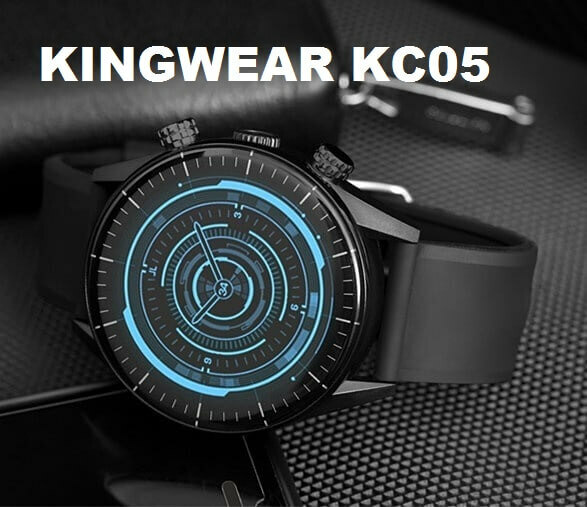 additional features are Bluetooth 4.2, call reminder, Info push, GPS+Glonass, Weather ..etc. it also has 190mAh Lithium polymer battery with 30 days o standby time. 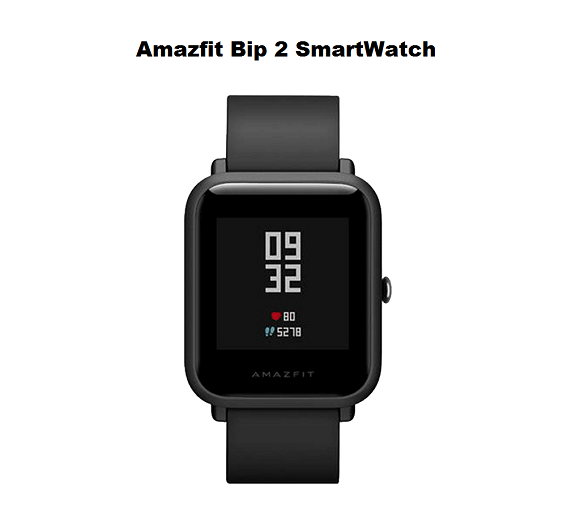 The Amazfit Bip 2 smartwatch is available at Geekbuying for $115.99. 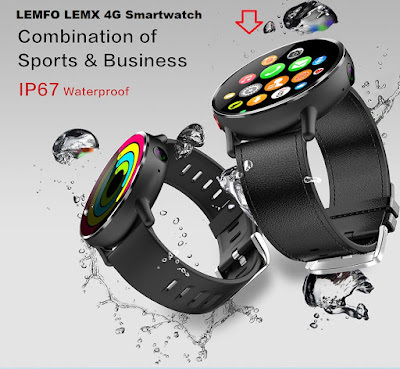 Unfortunately, everybody was expecting that Amazfit Bip 2 will support NFC, but..., So, What do you think of Amazfit Bip 2? Note: These are just speculation and possibly leaks - and obviously may not even be close to the final product, but these seem pretty legit!